Railways Minister Suresh Prabhu today formally launched WiFi services at Vishakhapatnam, Patna and Ranchi railway stations taking the number of free wifi stations to 10. The services are being provided by Railwire in association with Google. 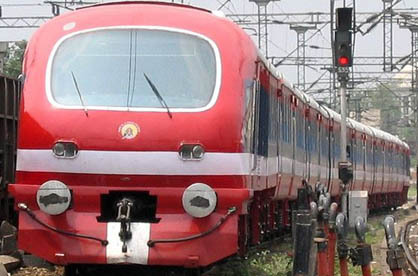 The Railways Ministry plans to make 100 stations as free WiFi hubs by the end of 2016.